But the Fitbit tells a different story. 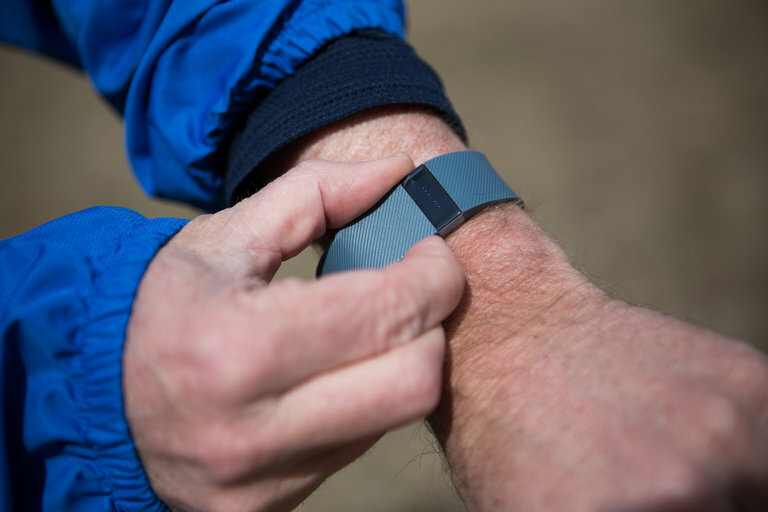 According to data from the device, which uses a digital pedometer to track the wearer’s steps, Connie Dabate was moving around for more than an hour after her husband said the murder took place. Not just that – it also showed she had traveled more than 1,200ft after arriving home, contrary to Dabate’s story that she was killed as she arrived. The distance from her vehicle to the location she died is “no more than 125ft”, according to police documents. …As wearable kit becomes more discreet, the possibilities for travellers are vast: especially when it comes to bridging language barriers. ‘In the next few years, it’s easy to imagine something like a pendant, watch or similar doing real-time two-way translation well enough to let people have a conversation without speaking the same language,’ says Dean. But he thinks more progress is needed before travellers can expect wearables to go mainstream. …Debates have raged for a while about how travellers build and book trips, but changes are already being felt, according to some experts. Instant local advice is an exciting prospect. It remains to be seen whether live recommendations will eventually fall foul of the same criticisms – like partiality and fakery – as review websites. Looking at IDC’s data, the only company that really did well over the last year is Garmin. Its sales increased 324 percent, catapulting it to second-place among vendors. Garmin’s watches focus on health and fitness, two areas smartwatch owners actually seem to care about. Tellingly, Apple has re-focused its marketing and positioning of the Apple Watch away from fashion and more towards health and fitness with its new models. 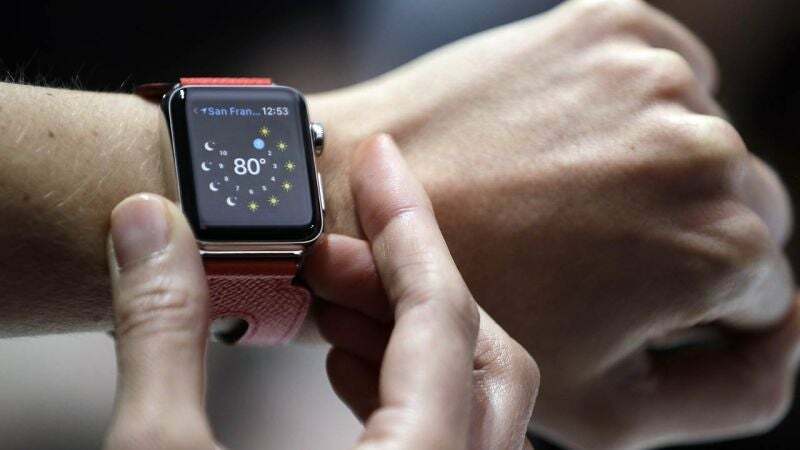 It has also become evident that at present smartwatches are not for everyone. Having a clear purpose and use case is paramount, hence many vendors are focusing on fitness due to its simplicity. However, moving forward, differentiating the experience of a smartwatch from the smartphone will be key and we’re starting to see early signs of this as cellular integration is rising and as the commercial audience begins to pilot these devices. …Wearing this watch in a movie theater is not a great idea. 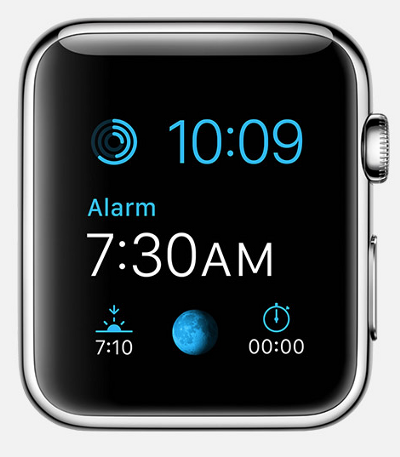 Any time you shift in your seat, your watch awakens. When you get a notification — if you look at it — you’ll learn some are small fonts on black backgrounds and not that bad while others have notifications with big white icons and light gray backgrounds that light up a room. My favorite unknown feature was the Apple Activity app informing me halfway into a movie with a forceful haptic jolt and message demanding I needed to stand for one minute out of every hour to remain healthy and I should do so right now because I hadn’t stopped sitting since the movie began. Also, when the watch comes to life unexpectedly in a dark theater, or you know, any other location you might be in that might be dark, there’s no way to instantly darken it besides covering the watch face with your other hand which you should hope is free to cover your expensive wrist computer. The watch repurposes existing phone features and it’s not always great. The love notes and drawings/taps feature is keyed off your phone’s favorites list in your phone’s phone app. My phone favorites are my wife, two close friends I contact often, and my brother, whom I call every so often and usually only for urgent family matters. He is on my favorites to save time digging for his number halfway through my contacts every few months when I need to contact him, not because he’s a favorite per se. So there is my brother every time I hit the button below the crown. Forever.